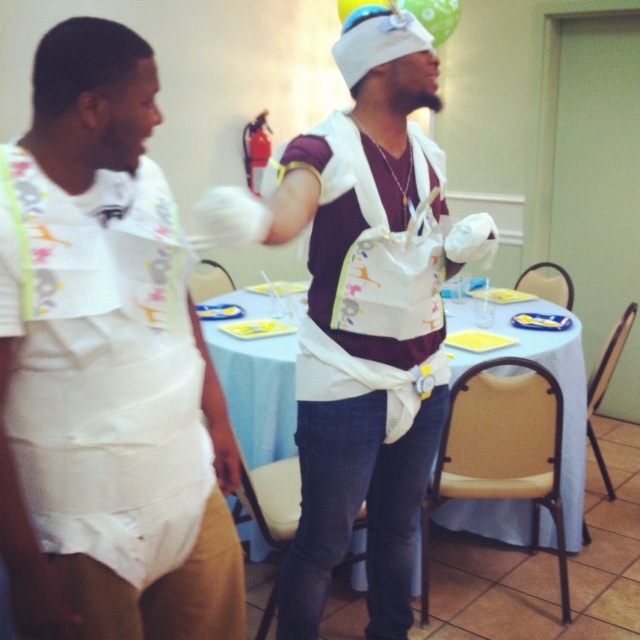 Always: We make sure to embarass them further by dressing them in toilet paper baby outfits rather than let them sit there and be their being uncomfortable selves at a baby shower… I have to admit I cry laughing at such things EVERY SINGLE TIME! Sometimes: I enjoy my job. It brings me great pleasure to help persons rehabilitate their lives while being on Parole or Probation. Always: I get so tickled when the ones who think they are above the law, sit at this desk and cry like children. I am talking full blown, can’t catch a breath cry. I know I am wrong for laughing but I just can’t help it. 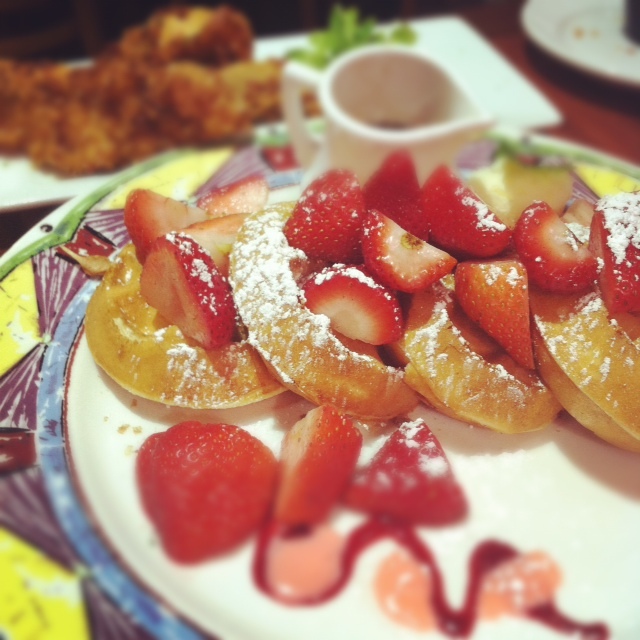 Sometimes: Food is just to good looking to dive right in, so I take a picture of it. Always: I wonder what would I do without Instagram and wish I had it back in High School (you know.. in the olden days of the 90’s). Oh the things that would’ve been caught on my phone and put online for all to see. LOL. Sometimes: I forget to set my alarm clock. Always: I wake up in a panicked bad mood because I am now late or have missed that thing I was supposed to do earlier that morning before work. Sometimes: Hubby will surprise me with things like washing the sheets to make sure they smell great! Always: I am so grateful and want to hop right in the bed as soon as he makes it. Sometimes: I wonder if blog readers who arrive via link parties ever click the home page to see what else I talk about. Always: Grateful if you do and comment… it helps me find your blog too. I enjoy your “sometimes and always” posts. They are fun to read! Have a great week! LOVED this post! And I totally agree about the pictures of food 🙂 My instagram is full of food pictures! Thanks Brandi! Have a great one! I will be trying out one of your smoothies soon! its too hot not to. Thanks! Don't you just LOVE good looking food! I have been trying to comment to you over there but for whatever reason I can never do so.. something about the disqus pops up and on this computer I can never get it to work! But I LOVED your post!